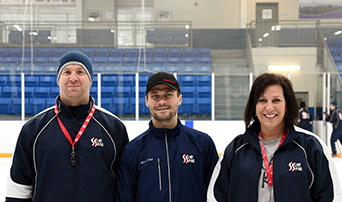 Skary Skates's highly qualifyed head instructors teach camps, clinics, and classes throughout North America. 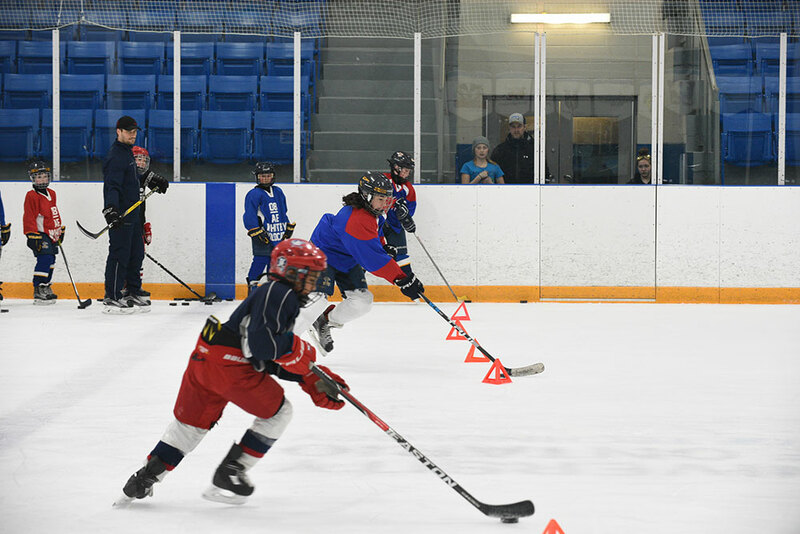 Scary Skate is responsible for all skating development for 9 Minor Hockey Associations across Ontario, Canada. Our team of Scary Skate/ UOIT Ridgeback/OHL instructors are highly motivated to teach your sons/daughters. The 8 week program will cover 4 key technical skating lessons & 4 skill development lessons. This class has a choice of 2 different mornings and 2 different times. This class is a 4:1 skater - instructor ratio working on Technical Power Skating & Skill development. The Scary Skate Team is comprised of excellent staff that will teach you the basics of Hockey. We invite you to "Check Us Out" on our Team page and tell us what you think. If you're interested in receiving information as well as our newsletters, please enter your email address below. People on the email list will recieve updates before the general public. The field has been narrowed to four as the Ottawa 67's, Oshawa Generals, Saginaw Spirit and Guelph Storm are all that remain on the march to the Robertson Cup. Here's what's happening across the OHL.